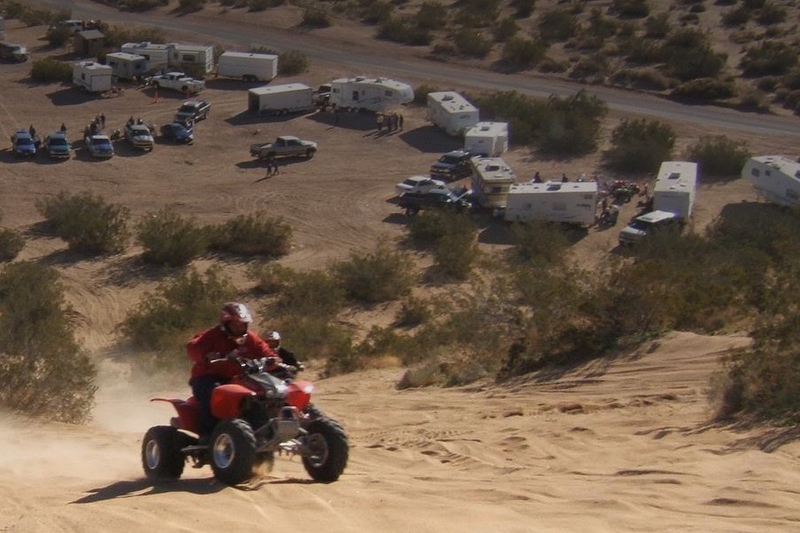 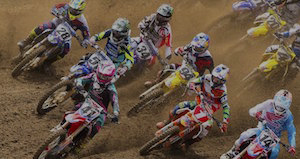 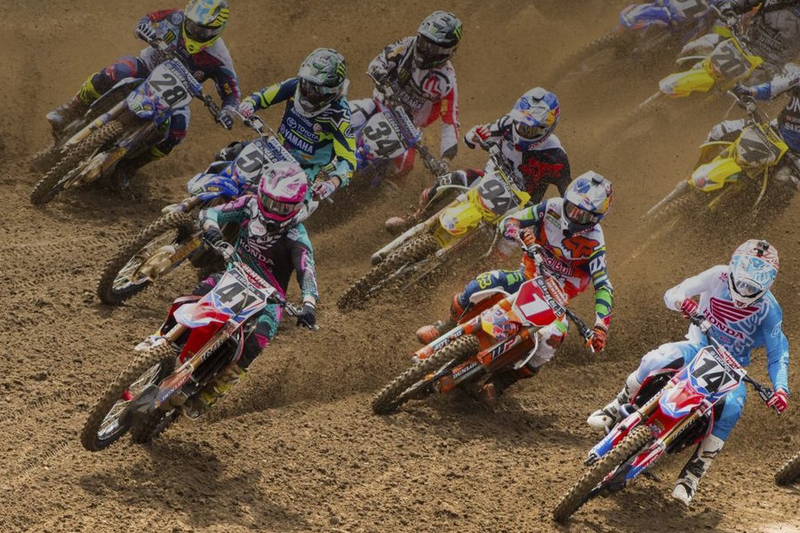 End of the Trail for OHV? 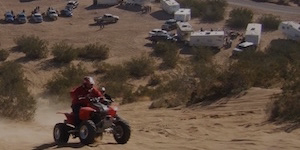 The Friends of Oceano Dunes is a 501(c)(3) California Not-for-Profit corporation that aims to unite the many people who enjoy responsible recreation in Oceano Dunes. 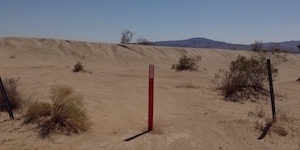 However, they need the public's help. 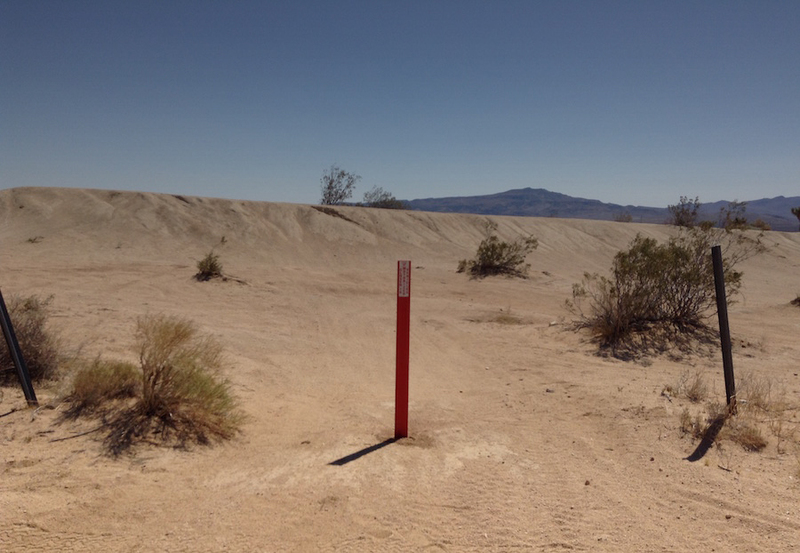 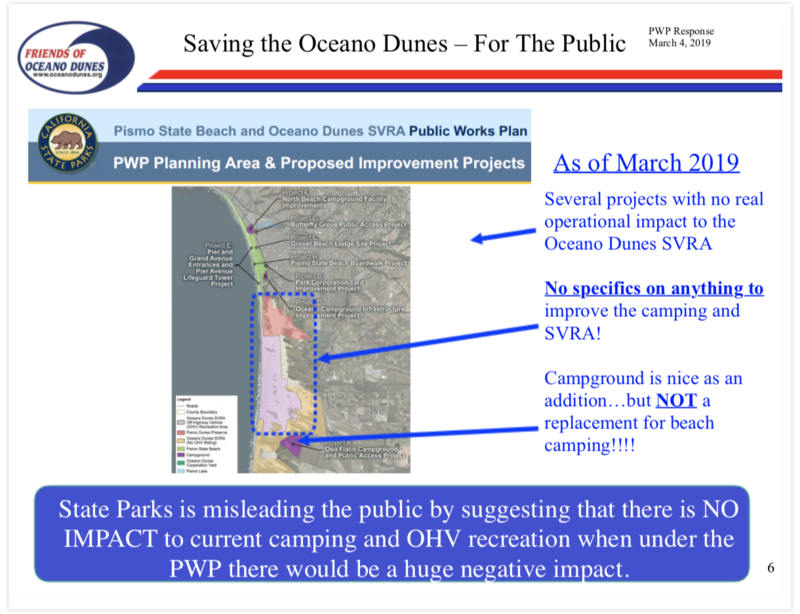 View the powerpoint below to understand what is happening to the Oceano Dunes State Vehicular Recreation Area and how you can help ensure access for another 100 years. 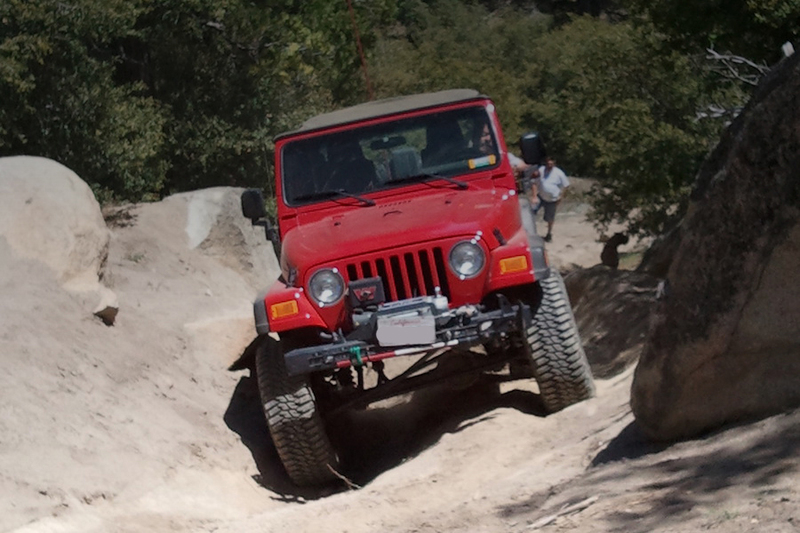 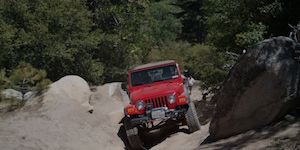 Save California OHV is a concerned group of users attempting to prevent the dissolution of California State Parks OHV Grants program, which is 100% funded by green sticker funds.